Our Revive team is proud to announce that we now offer our clients that ability to tone, tighten and firm in less than 45 minutes! This service is a great A La Carte to any of your services performed at Revive Salon & Spa. You can have it applied after your massage or even while your color is processing in the chair! Wholesale pricing is available through our Loyal Customer Program! Visit our products page if you want to get started now! 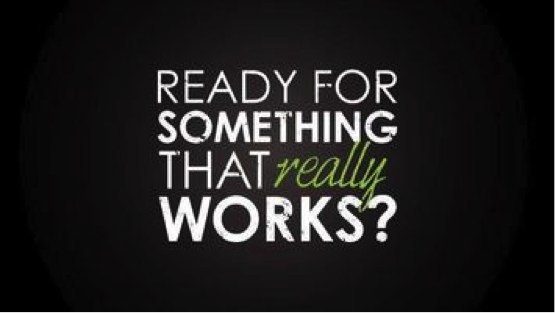 Our new It Works line offers a variety of detox and vitamin supplements. Click here to learn more about It Works!